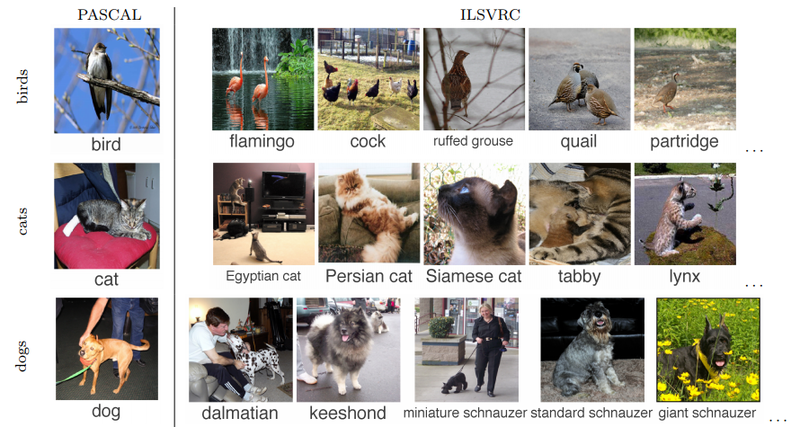 Convolutional neural networks are the state of the art technique for image recognition-that is, identifying objects such as people or cars in pictures. The idea here is that if we found something interesting in any of the four input tiles that makes up each 2×2 grid square, we’ll just keep the most interesting bit. This reduces the size of our array while keeping the most important bits. In machine learning, having more data is almost always more important that having better algorithms.Now you know why Google is so happy to offer you unlimited photo storage. They want your sweet, sweet data! TFlearn is a wrapper around Google’s TensorFlow deep learning library that exposes a simplified API. It makes building convolutional neural networks as easy as writing a few lines of code to define the layers of our network. # images on our data set. # Train it! We’ll do 100 training passes and monitor it as it goes. How to Build a Convolutional Neural Network? Building a CNN from scratch can be an expensive and time–consuming undertaking. Having said that, a number of APIs have been developed recently developed that aim to enable the organizations to glean insights without the need of in-house machine learning or computer vision expertise. Google Cloud Vision is the visual recognition API of Google and uses a REST API. It is based on the open-source TensorFlow framework. It detects the individual faces and objects and contains a pretty comprehensive label set. IBM Watson Visual Recognition is a part of the Watson Developer Cloud and comes with a huge set of built-in classes but is built really for training custom classes based on the images you supply. It also supports a number of nifty features including NSFW and OCR detection like Google Cloud Vision. Clarif.ai is an upstart image recognition service that also utilizes a REST API. One interesting aspect regarding Clarif.ai is that it comes with a number of modules that are helpful in tailoring its algorithm to specific subjects such as food, travel and weddings. While the above APIs are suitable for few general applications, you might still be better off developing a custom solution for specific tasks. Fortunately, a number of libraries are available that make the lives of developers and data scientists a little easier by dealing with the optimization and computational aspects allowing them to focus on training models. Many of these libraries including Theano, Torch, DeepLearning4J and TensorFlow have been successfully used in a wide variety of applications.